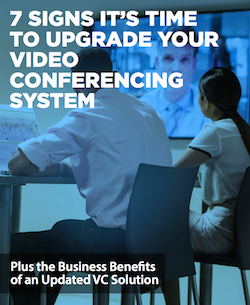 We’ve widely covered the importance of video conferencing tools for businesses of all sizes - but simply having a video conferencing tool isn’t enough. An outdated solution that isn’t providing all the communication tools your business needs will only hold you back. If you’ve had your current solution for any length of time, you should perform a quick assessment to make sure it’s still the right tool for your business.